Last March 21, 2019 , First Metro Asset Management, Inc. (FAMI), the fund management subsidiary of First Metro Investment Corporation, hosted Smart Women Invest, a financial and investment literacy workshop specifically catered to help Filipinas transform from savers into investors as it joins in the worldwide celebration of Women’s Month. The FAMI event was focused on the discussion of financial intelligence. Participants were taught about the importance of protecting one's existing resources, as well as growing one’s assets. 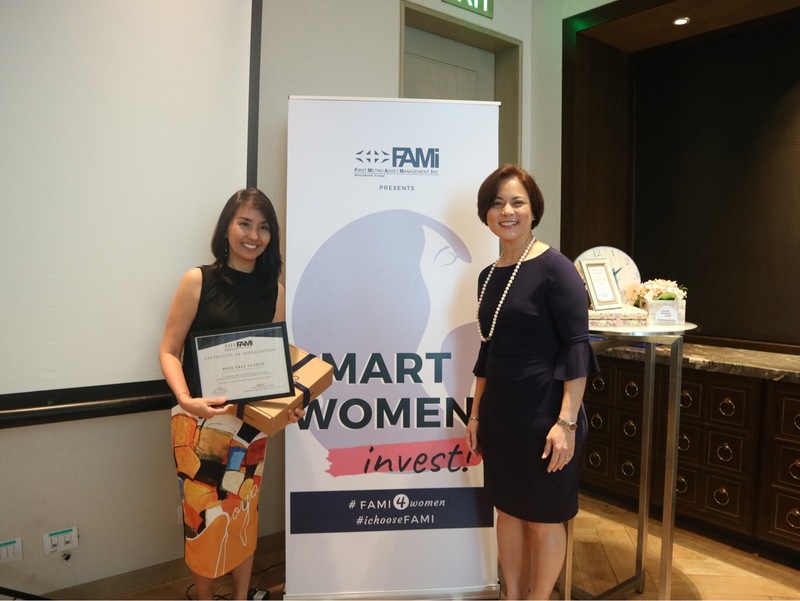 By building on one's financial quotient, women are "transformed from savers into investors", as FAMI President Karen Roa puts it. Leading the workshop is FAMI’s first-ever female president Karen Roa, a 25-year expert in the field of finance. 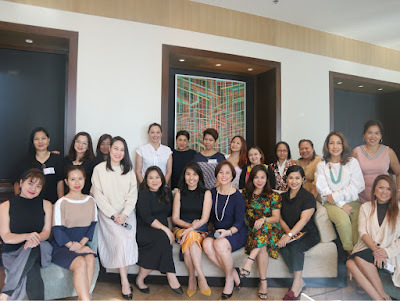 She has worked with some of the most renowned global companies in banking and asset management, such as Chase Manhattan Bank, SunGard Asia Pacific, trust banking groups of Philam Bank, and Citibank NA. She also served as President and CEO of Philam Asset Management, Inc. (PAMI). Roa was also a lecturer at the country’s top universities, Ateneo de Manila and UP, teaching business courses on strategy, investment management, and financial services. First Metro Asset Management, Inc. is a partnership between First Metro Investment Corporation, the Catholic Educational Association of the Philippines, and the Marist Brothers Foundation, First Metro Asset Management, Inc. (FAMI). It engages in the mutual fund business, promotes savings mobilization, and advocates investment literacy among Filipinos. Today, FAMI manages six mutual funds, with more products in the pipeline. Do visit www.fami.com.ph for more information.